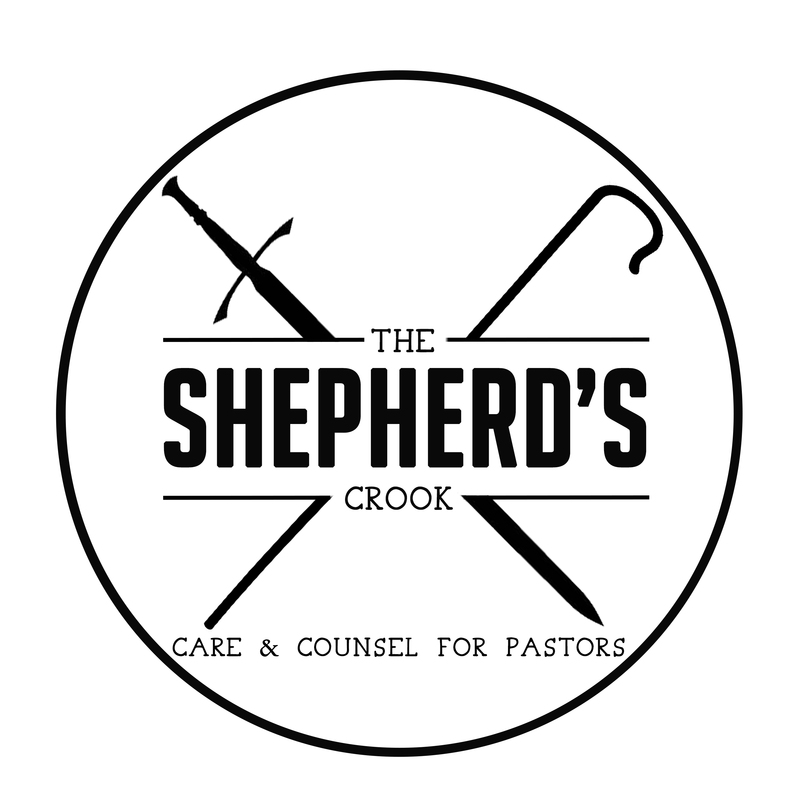 I started the Shepherd’s Crook because I want to help pastors and churches. Google “Pastor Statistics” and you will find a scary picture of the state pastoral ministry today. Clearly, this is not good. We offer 4 things to help with the modern pastoral crisis. We provide confidential crisis care. Do you need someone to listen and pray with you? I was a Biblical Counselor at a Counseling Center. That does not mean I am not a mental health professional or a licensed counselor. However, I want to listen and help you with whatever crisis, sin, or church problem you are going through. If you are a church in crisis, or in need of direction, contact me. I work with pastors who have morally failed and with churches who need to find their bearings help after a moral failure. The Bible has answers for you. Cut through all the ministry hoopla and make it your goal to get answers to those two questions. If you do, it will help you out for the rest of your life. If you need help navigating answers to those questions, contact me. If you are a pastor who needs help training your elder team reach out to me. The Shepherd’s Crook provides articles, a weekly podcast (The Shepherd’s Crook Podcast), and a “Bookshelf” of recommended books. We seek to put out and recommend the best and most helpful material possible to help pastors be as healthy as possible. Contact us to set up an introductory session. This is a “Pay what you can ministry” there is no set cost but please plan on paying.